Malware comes in many different forms, from adware to worms. Chumsearch is another category altogether, one that hijacks your web browser and re-directs you to its search engine so it can point you towards the sites it wasn’t you to visit. Fortunately, it’s not too difficult to get rid of. It’s a type of malware known as a browser hijacker. In this case, it re-directs your browser’s homepage to http://Chumsearch.com, a web page designed to look like Google’s homepage but which is very different. Like other browser hijackers, there are numerous reasons why Chumsearch is unwelcome on your computer. It collects data about your web browsing activity and passes it back to a server; it provides search results that take you to sites that may put your computer at risk; and it displays adverts that are a form of adware. When you launch it, instead of going to your regular homepage, the browser will re-direct to the chum search page. You can tell it’s Chumsearch by looking at the URL in the address bar and also by the very poorly designed ‘search’ page. There are a couple of different ways Chumsearch malware can be downloaded to your computer, but the most likely method is that it was bundled with seemingly legitimate software. So, it’s possible you downloaded what you thought was a bona fide version of, say, Adobe Flash, and what you actually downloaded was a bunch of nasty malware. Modern versions of macOS are protected by GateKeeper, which by default prevents any app that’s not on the App Store or from a developer Apple recognizes being installed. However, if you are running an older version of macOS or have overridden GateKeeper, it’s possible to install a browser hijacker inadvertently. Look for a pane in the bottom row called Profiles. If it’s there, click on it and look for a profile called AdminPrefs. If you can see AdminPrefs, click the padlock and type in your admin username and password. Click on the AdminPrefs profile and click the ‘-‘ button at the bottom left of the window. Browser hijackers, like other malware, want to launch themselves as soon as you startup your Mac so they put themselves in your Login Items. Here’s how to get rid of Chumsearch from your Login Items. Go to System Preferences and click the Users & Groups pane. Unlock it by clicking the padlock and then typing in your username and password. Choose the Login items tab. Look for any login items that look like they might be Chumsearch or any other malware. If you find anything, click on it and then click the ‘-‘ button at the bottom of the window to get rid of it. Click on the Safari menu and choose Preferences. Click on the Search tab and select the search engine you want to use. Choose the General tab and set the Homepage to your preferred homepage and the options above it to your preference from the options in the menu. Click the Settings menu icon in the left of the window (it looks like three horizontal lines) or type “chrome://settings” into the address bar. Click the more icon (it looks like three dots stacked on top of each other). Select “edit” and type or paste the address of your preferred startup page into the text box. Click on the Settings icon again and choose Search Engine. Click on the dropdown menu next to “Search engine used in the address bar” and choose the search engine you want to use. If all that seems like a lot of work, there is an alternative. CleanMyMac X’s malware removal tool scans your Mac and compares what it finds with its database of malware. If it finds anything, all you have to do is press one button to remove it. The Chumsearch virus is one of a number of browser hijackers. It downloads as part of a bundle with fake apps or updaters. 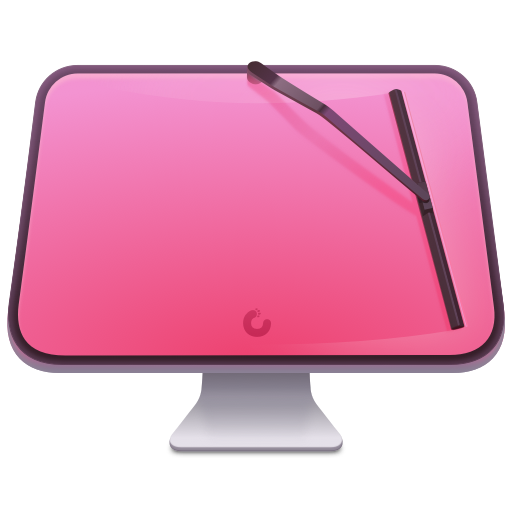 While it can be very annoying and slow down your Mac, it’s not too difficult to remove. Follow the steps above and it will be gone in no time.